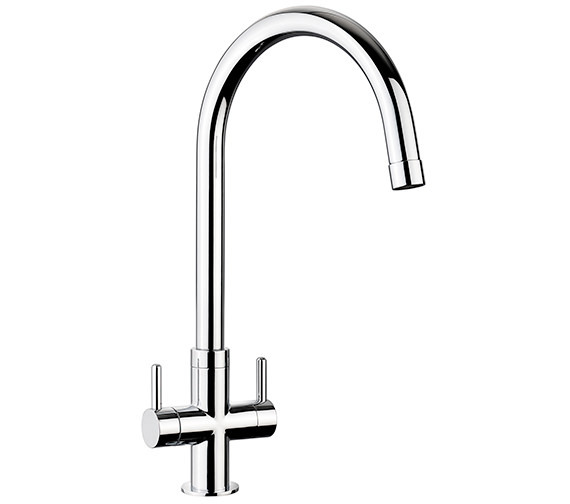 Now have this enchanting Monorise Kitchen Sink Mixer Tap, manufactured by Rangemasters, and feel the difference in your kitchen. 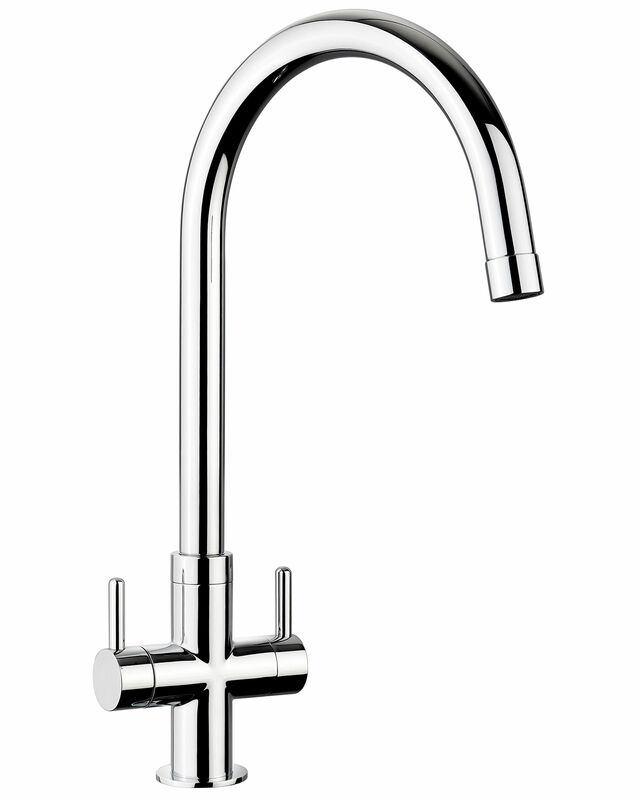 Elegant in style and with an appealing look this monobloc tap is ready enhance style of your kitchen. Finished in chrome, this deck mounted faucet is not only strong, but also functions smoothly under low and high water pressures. Backed with a 5 year guarantee from Rangemaster it is available at an incredibly discounted price from QS Supplies.